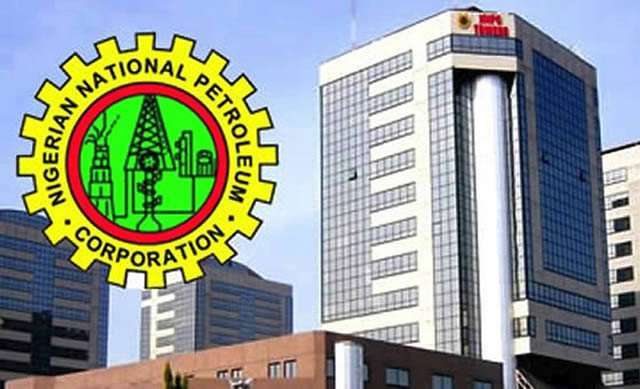 The Nigerian National Petroleum Corporation, NNPC, has commended Oilserv Limitted, for iplaying a major role in the oil and gas industry since her inception in 1992. This was confirmed during the inspection site visit to the Gas Treatment Plant (GTP) site of the OB3 Project on Tuesday, April 2, 2019 by the management of NNPC, led by the chief operating officer, COO, Gas and Power, Engr. Saidu Mohammed and the Managing Director of the Nigerian Gas Company Company (NGC), Engr. Tunde Bakare. “Oilserv with the support of the client; NNPC has demonstrated that such a huge project can be done locally. The project is quite a challenging one and Oilserv has always shown commitment in the process of executing the project from Engineering and Construction. The Gas Treatment Plant (GTP) is the largest that exists in Nigeria and maybe Africa today and it is meant to have capacity of two billion standard cubic feet per day (2bscf/d). few changes in the entire design in addition to other issues that came up led to quite some delay but being that as it may the company is racing towards the finished line and we are sure we will deliver on the new schedule’’.